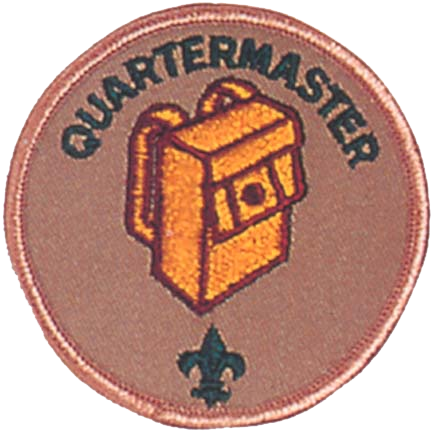 The Quartermaster is the Troop’s supply boss. He keeps an inventory of Troop equipment and sees that the gear is in good condition. He works with patrol quartermasters as they check out equipment and return it, and at meetings of the Patrol Leaders’ Council he reports on the status of equipment in need of replacement or repair. In carrying out his responsibilities, he may have the guidance of a member of the Troop Committee. Reports To: The Assistant Senior Patrol Leader. * Keeps records on patrol and troop equipment. Equipment Inventory Form. * Makes sure equipment is in good working condition. * Issues equipment and makes sure it’s returned in good condition. Equipment Check-Out Form. * Makes suggestions for new or replacement items. * Works with the Troop Committee member responsible for equipment. * Sets a good example. * Enthusiastically wears the Scout uniform correctly. 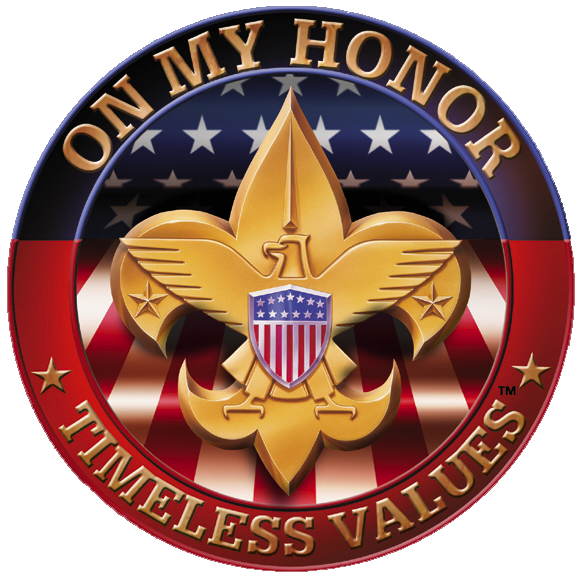 * Lives by the Scout Oath and Law.